Help Create The ‪#Elvis80‬ Playlist On Spotify! Help create the ‪#Elvis80‬ playlist on Spotify! 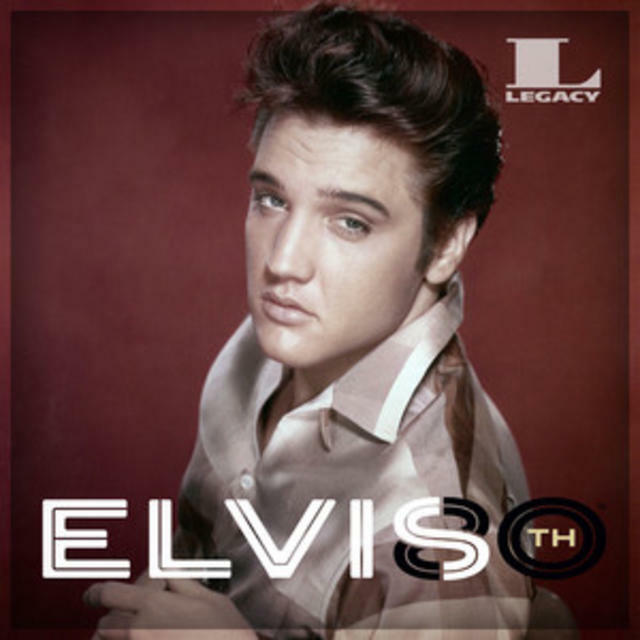 Simply visit the ‪#‎Elvis80‬ playlist and listen to your favorite song as many times as you want. The most popular songs will be chosen for the final playlist.